As far as I am aware Owain Tudor was descended from a descendant of Ednyfed Fychan, Llewellyn ap Iorwerth’s steward. In Wales people didn’t have surnames as such but were known as son of, in Welsh ap Tudor or in the case of a daughter ferch Tudor. As the author explains Owain could just as easily have been called Owain Meredith. There is also a very good chance that Henry VII wasn’t Welsh at all too. If the Owain Tudor story is true then that would make him half English, a quarter French and a quarter Welsh. If his father Edmund was the the son of Edmund Beaufort then he would be three quarters English and a quarter French. Despite the supporters of Tudor saying that Owain was Edmund’s father there is absolutely no evidence to prove this. Also Henry VII had absolutely no claim to being the Lancastrian heir. The House of Lancaster were descended from John of Gaunt and Blanche of Lancaster not from John of Gaunt and Katherine Swynford. Yes she became Duchess of Lancaster when he eventually married her but her children didn’t have any claim to throne. 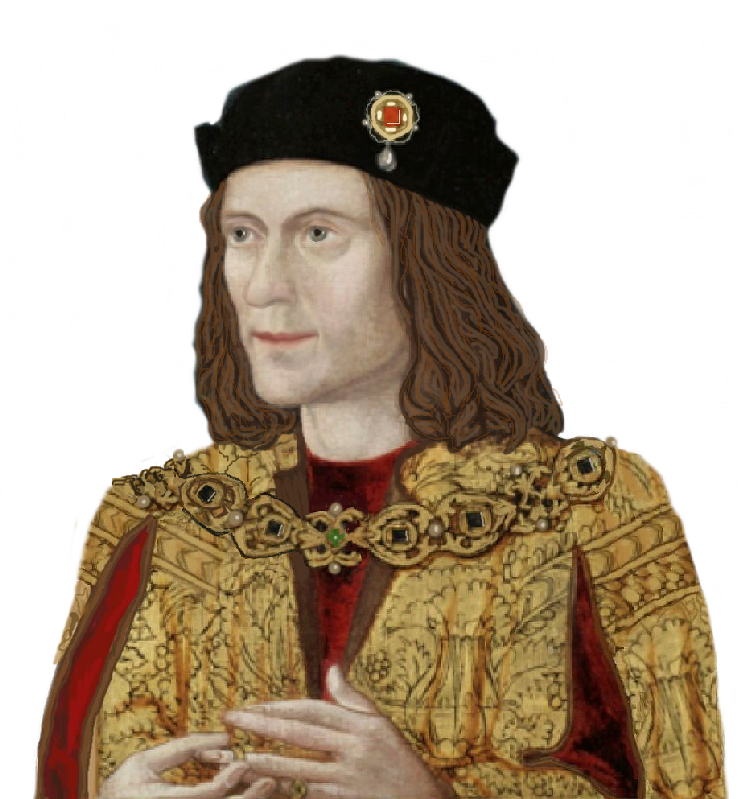 We must remember that Henry Bolinbroke Duke of Lancaster usurped the throne from Richard II and after Richard’s mysterious death the heir to the throne was a Mortimer due to their descent from Edward III second son, Lionel of Antwerp. I am not a Tudor ‘supporter’ but i can’t see that “There is no proof that Owen Tudor was Edmund’s father.” Is there proof that he was not? What would be considered ‘proof?’ Come on, let’s see the DNA. None of the tombs have been opened or re-opened yet and the three “Tudor” Kings are unlikely to be disinterred. C.S.L. Davies claims, in parentheses, that, ” The Tudors could equally well have been the Merediths.” But this would only have happened in Owen Tudor had kept his Welsh name, the patronymic Owain ap Maredudd ap Tudur, leaving Edmund (of Hadham) and Jasper (of Hatfield) to adopt an English-style surname. Instead it was Owen Tudor who adapted his father Meredith’s Welsh patronym – ap Tudur – as the surname Tudor in the English fashion, which was inherited by Edmund and Jasper Tudor.